In July 1962 Dr. Martin Luther King, Jr. became the first African American to speak at the Club. An audio recording was made of the speech and filed away in the Club’s Archives and later transferred to the Library of Congress. No television footage of the speech in its entirety exists. The Club's History and Heritage Committee recently retrieved the recording and found it is of significant historical value. 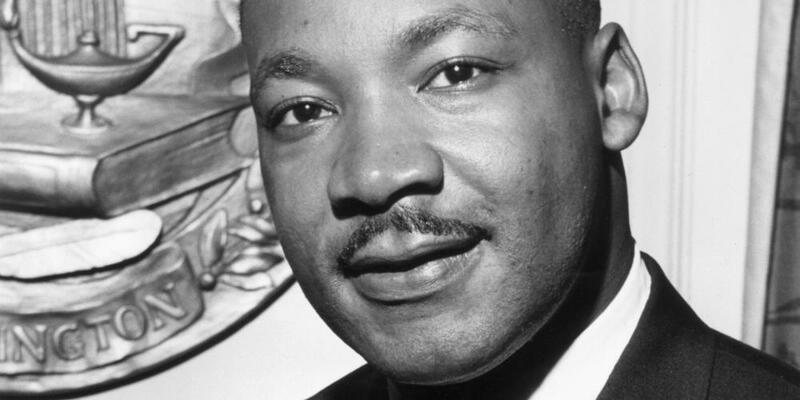 Coming just days after Dr. King was released from jail in Albany, Ga., the civil rights leader outlined his vision for non-violent protest as the best way to achieve racial equality.